Finally! America is finally thawing out. After four Nor’easters and snowfall in spring, the reality of spring is finally here. 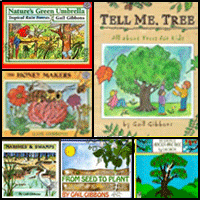 And with it, come many books to teach children about nature, planting, gardens, and growth. What author comes to mind when I think about these types of books? None other than Gail Gibbons. 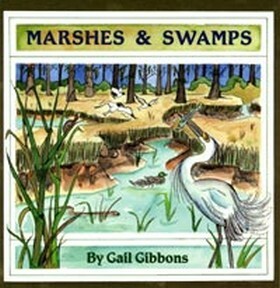 Gail Gibbons’ work is found in virtually every public and school library. 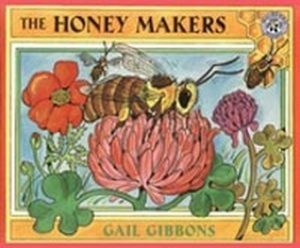 With over 100 children’s nonfiction books to her credit, Gibbons lives up to the line on her website, “A Master of Children’s Nonfiction.” A confessed curious child, Gibbons’ array of books span topics from apples to basketball to unicorns and tunnels. Her book ideas are sparked by her own questions and through her own research she provides readers with fascinating fact-filled books. 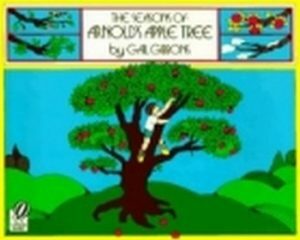 Each book is also illustrated by Gibbons. After bringing a few Gibbons gems home with me, I was yet again reminded why I always purchased many of Gibbons’ titles when I was a school librarian. Examples of Gibbons’ expertise abound on each page. Take Dogs for instance. Gibbons provides illustrations for ways dogs communicate, showing four separate dogs each with either a whine, woof, growl, or bark expression. In each illustration she also provides the breed of the dog. I don’t know of another book about dogs that illustrates dog communication so well. In The Reasons for Seasons, Gibbons illustrates how the tilt of Earth in relation to the sun determines each season. This book is a science lesson on its own. It is this attention to detailed research that makes Gibbons’ books a wealth of knowledge for any classroom, school, or home library. While nonfiction books may not be ones that you think children gravitate towards, it is important to incorporate nonfiction books into their learning. 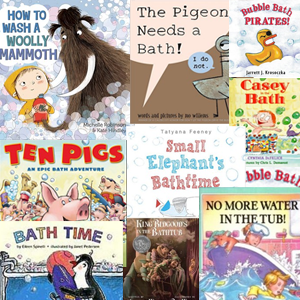 Nonfiction books help children learn new words, paragraph structure, and informative writing. 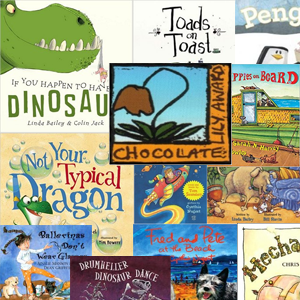 Offer children an array of nonfiction books to choose from, with diverse topics represented, and reluctant readers may find their way to better reading skills. If you don’t believe me, put a nonfiction book about cars and a fiction book about dragons in front of a child who loves cars. The child is more likely to pick up the book about cars than the book about dragons as he/she will already feel a connection with the car book. Thus, there is more of a likelihood that the child will dive in and want to learn all he/she can about the cars in the book. The result is a reluctant reader spending time in a book, looking at more than just the illustrations. Nonfiction books are also a wonderful way to gain background knowledge of a subject. They provide a good introduction to assorted topics across curriculum and children will probably find them more appealing and interesting than textbooks. 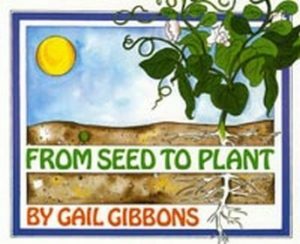 Gibbons’ array of nonfiction books makes them a perfect selection for classroom libraries as they provide a wealth of knowledge about each subject she writes and illustrates. 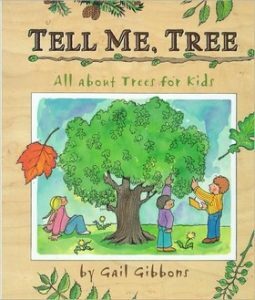 We have chosen a few nature related books by Gail Gibbons to share with you this week as we finally begin to take in spring and look forward to all the outdoor adventures that will soon follow. Gibbons also explores many other habitats and animals so I recommend checking your local library for what Gibbons books it has to offer. A guide to the wide variety of trees that surround us. It describes different kinds of trees and how to identify them. Defines marshes and swamps, discusses how conditions in them may change, and examines the life found in and around them. 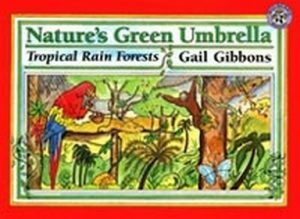 Describes the climatic conditions of the rain forest as well as the different layers of plants and animals that comprise the ecosystem. Covers the physical structure of honeybees and how they live in colonies, as well as how they produce honey and are managed by beekeepers.